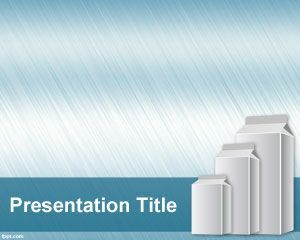 Dust Control PowerPoint Template is a free green template for Microsoft PowerPoint with a dust shovel or blade. 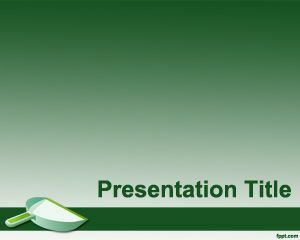 The green template can be used for dust control projects as well as dust control systems. 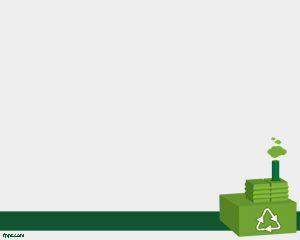 You can download this green template for industrial dust collector as well as other industrial green projects but also for organisations controlling dust at work or offices. 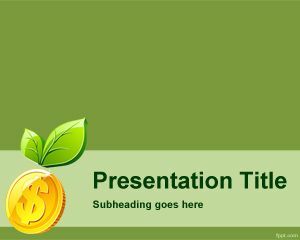 Soil stabilization and dust extractor projects can also benefit of this template to create attractive green container recycling or PowerPoint presentations with green background. 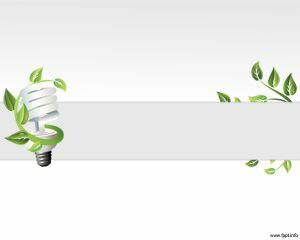 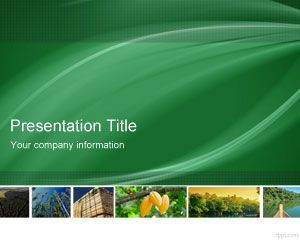 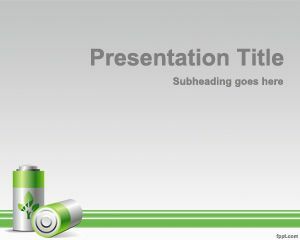 Dust PowerPoint template is a free green template that you can download from this website for your presentations.